Start taking classes at Lights Out and other studios! Please bring your own handwraps. You can also purchase quickwraps at our studio for HK$80. Gloves are provided. Latecomers will not be admitted in 5 minutes after the class has started for your safety and the safety of other members. - Wear gym clothes and shoes - Gloves provided - Handwraps are required but not provided - Quick wraps can be bought for HK$80 - No handwrapping service offered - First-comers must come to the studio 15 minutes before the start of class - The LIGHTS//OUT studio doors will close on time. After that entry is not guaranteed. 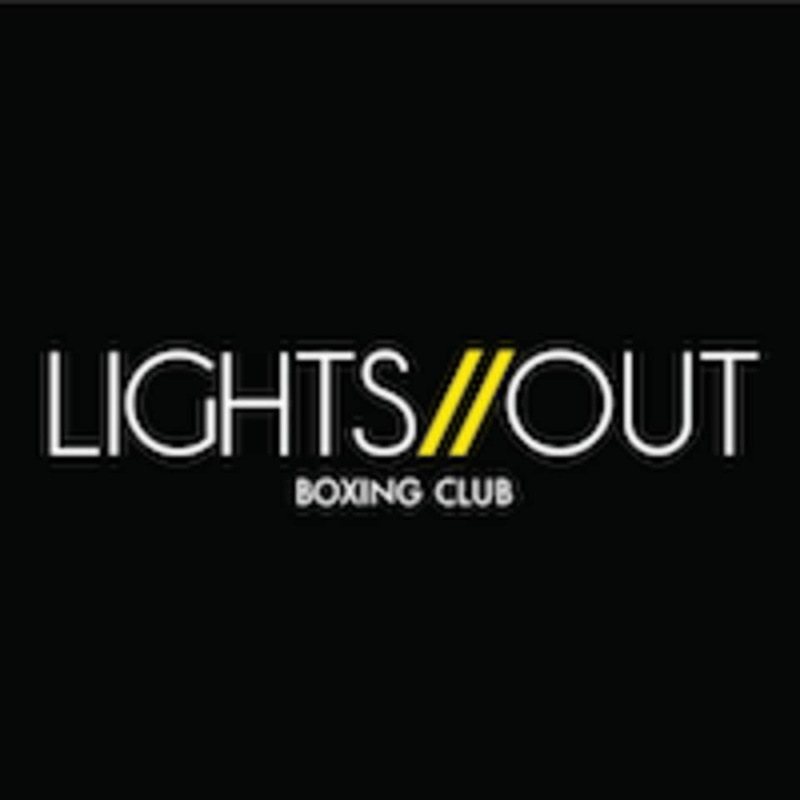 Lights Out is located at 3/F Block C, Sea View Estate, 8 Watson Street, Hong Kong. Angie always pushes us to our limits during class...you will feel like dying but it feels so good after. Thanks for being so patient, supportive and understanding. I love Keikei and the workout so much!!!!! Only 2 of us registered for the class so we got a private session with Angie! Great teacher who gives tough love. Fun workout and Keikei is a great instructor! If you want to make it more intense, would recommend more cardio.